Graduated from QUT in 2002 with a Bachelor of Health Science (Podiatry). After graduation, Caleigh worked in several different clinics in Brisbane. During this time she specialised in a paediatrics only clinic for a number of years, where she developed a love for treating children. In 2007 Caleigh moved to London where she managed and was lead clinician in a musculoskeletal unit for a NHS trust. She also worked privately with a group of Osteopaths, seeing many runners and weekend warriors. She loves treating kids, runners and anyone that has painful feet. Caleigh is a local Bulimba mum and has two little boys, the eldest attending one of the local primary schools. You might catch her running around Bulimba early in the morning! Katrina completed her Bachelor of Health Science (Podiatry) at QUT in 2002, graduating with honours. 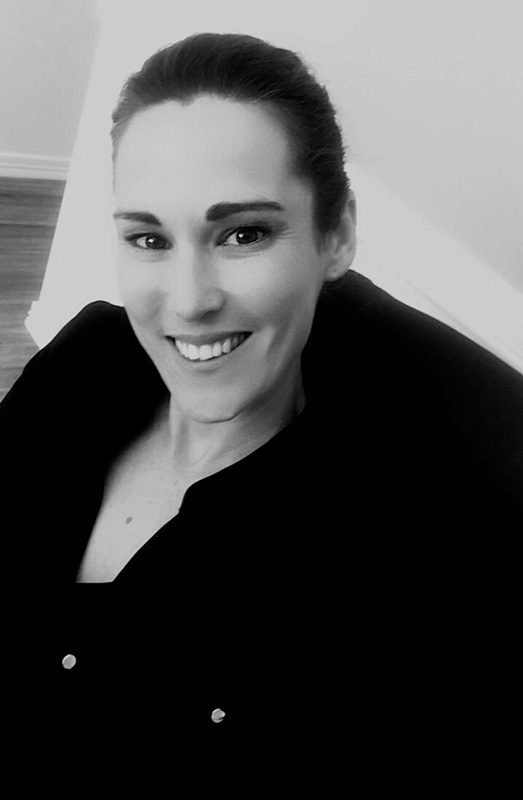 She has worked in private practice in Brisbane and Ipswich clinics over the last 15 years. She enjoys treating pretty much anything foot related, but has a special interest in paediatrics, over-use injuries and diabetes. Katrina is a mum to two little people. She spends her spare time dabbling in triathlons and trail running.